According to Sony’s PlayStation Store, Tarsier Studios’ Little Nightmares will be getting an expansion pass foor $10. This adds an alternate story episode called Secrets of the Maw where you’ll explore three new areas and play as a new character. These new areas include The Depths, The Hideway and a mysterious part of The Maw that’s unknown right. Like Six, Runaway Kid is looking to escape from the dastardly place. Apparently, the DLC will offer a new perspective on Six’s journey as well. 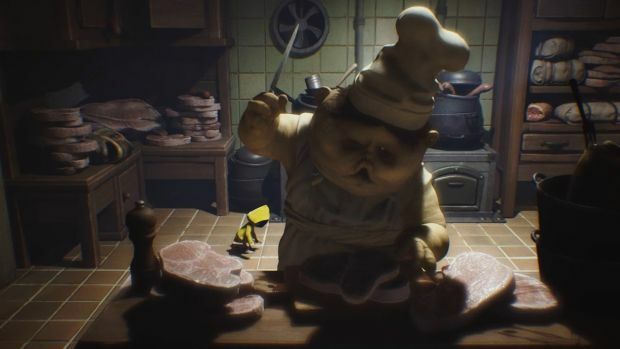 You can pick up the Little Nightmares: Complete Edition on Steam for $30 which seems to include the Secrets of the Maw DLC. Expect it to arrive on Xbox One as well. Little Nightmares itself was met with fairly strong critical acclaim and if you haven’t played it yourself, then now is as good a time as ever. What are your thoughts on the new Secrets of the Maw DLC? Let us know in the comments below.